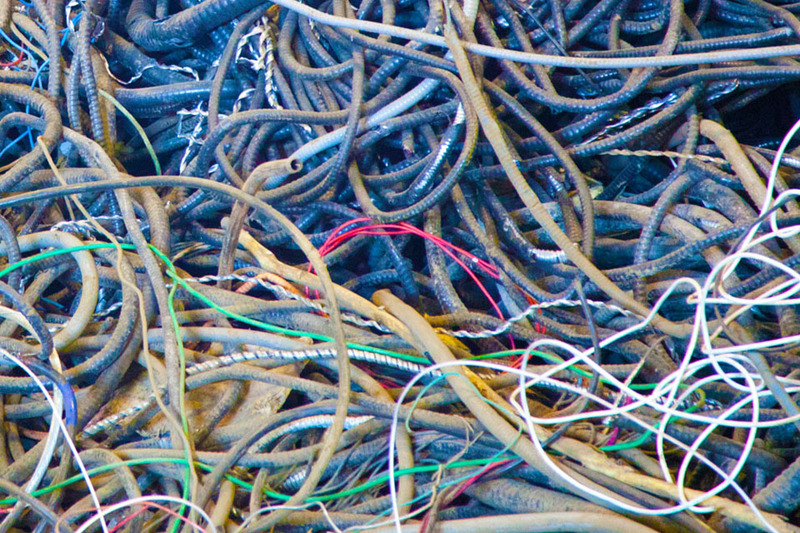 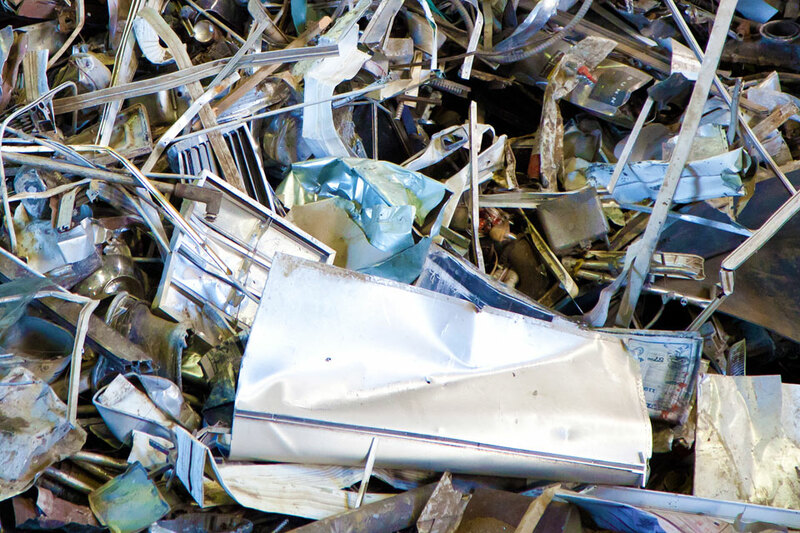 Scrap Metal Products | BOMET Recycling Inc.
At BOMET Recycling, we are constantly monitoring all major metal trading markets (London Metal Exchange, COMEX, and Shanghai Futures Exchange). 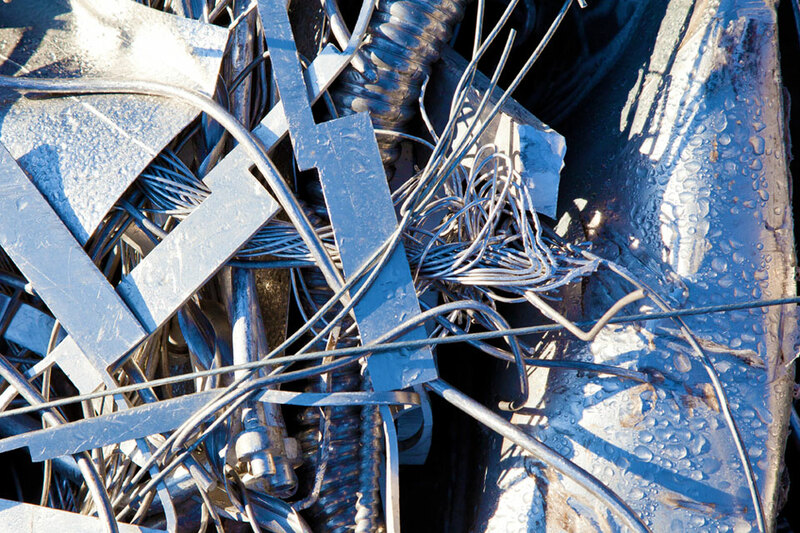 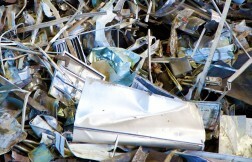 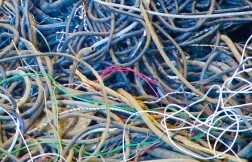 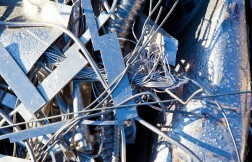 We are always in the markets for any grade of scrap metal. 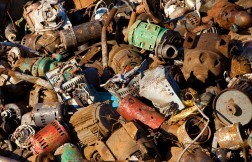 View sample price sheet, or contact us to have our current trade price sheet mailed to you.